Finding aid only for Manuscripts Small Collection 524. Receipt written15 June 1836 by Nathaniel Hardy of Day, Schmitz and Baldwin, Louisville, Kentucky, to Eli McLean, South Union, Kentucky, for payment of $300 on castings for water works for the Shaker Society at South Union. 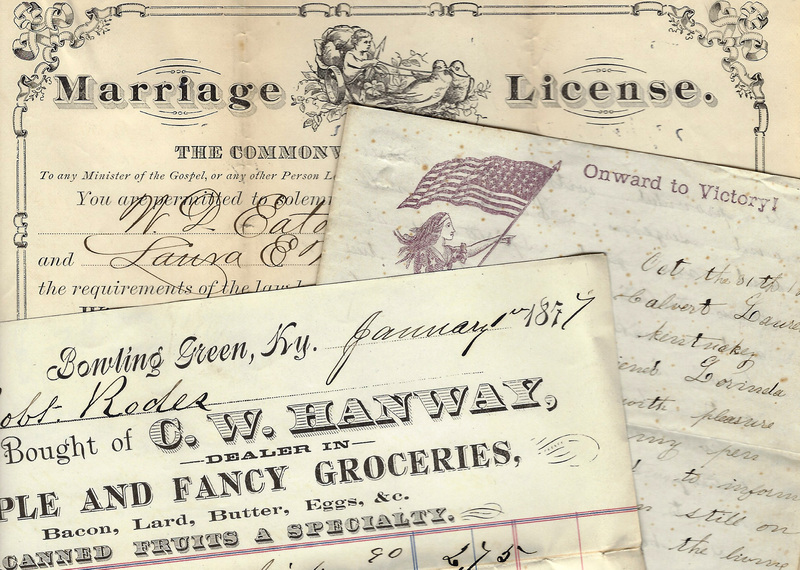 Folklife Archives, Manuscripts &, "Hardy, Nathaniel (SC 524)" (2012). MSS Finding Aids. Paper 2387.